Cult superhero parody 'The Tick' has returned, old chums! But is it still a parody? 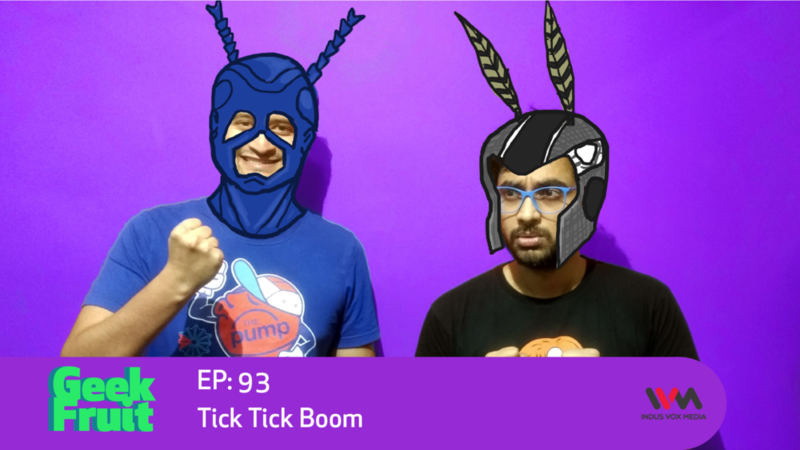 Dinkar, Siddhant, Navin and guest Josh discuss the new tone and their opinions on the Amazon Prime webseries.